A Swiss Life (UK) Group Plc Company, Interact Health Management has over 25 years experience in Occupational Health. With offices located in Birmingham, Leeds, Liverpool, London and Reading, they are able to provide occupational health solutions to businesses throughout the UK. Interact Health Management are leaders in their field, being the UK's primary authority and quality choice provider in Occupational Health. They take time to understand their clients businesses and have the flexibility to tailor and adapt services accordingly. Microsoft Word integration allowing marketing staff at Interact to update the site using their office standard Word Processor. Ease of extensibility and integration. 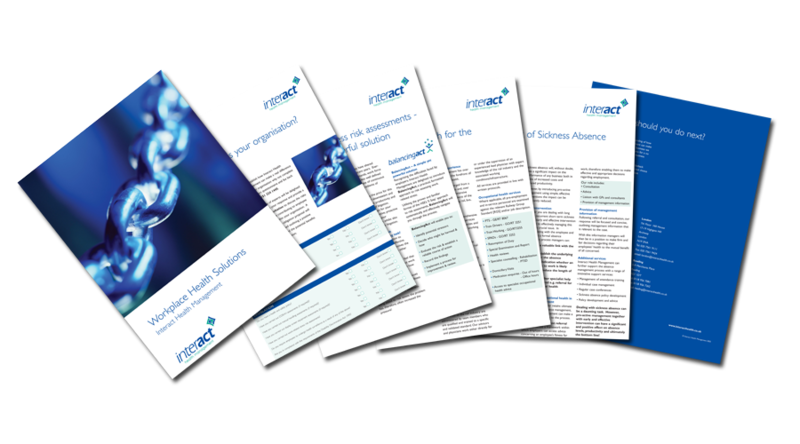 InForm provided a service that was perfect value for money and delivered on results. From the start Ian was fantastic to deal with, listening to our brief and working with us to develop it further. He has many years experience in Marketing and great commercial awareness and this clearly shows. We are all very pleased with the results. 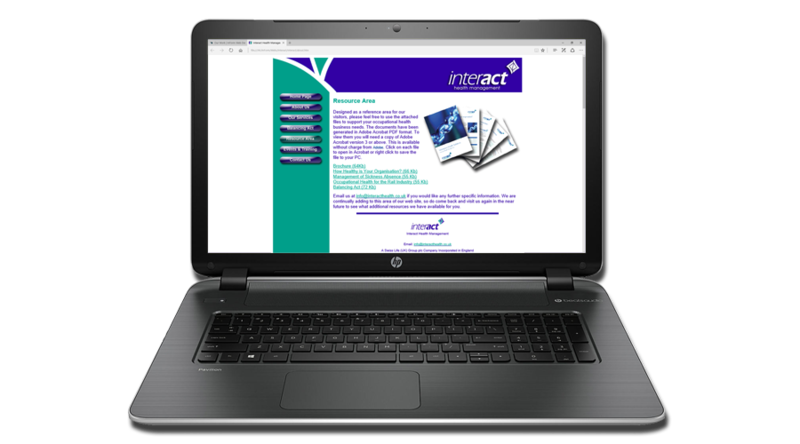 InForm developed a range of PDF downloadable brochures for the Interact website. 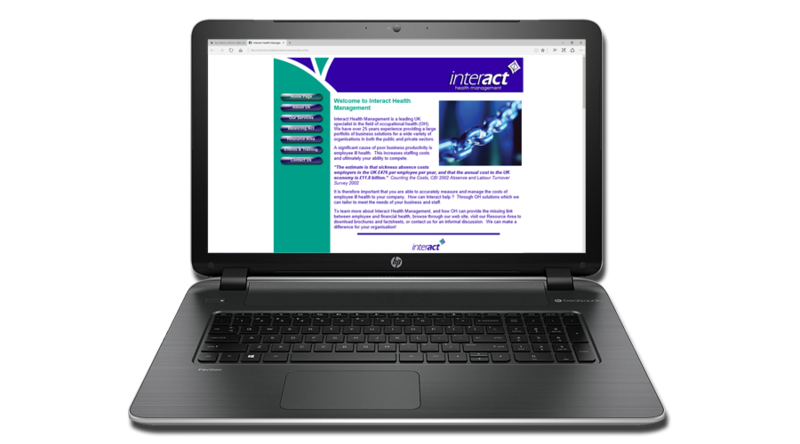 We also created a template for the Interact monthly Newsletter and developed and managed a highly successful Google AdWords Pay-Per-Click campaign.